Everyone’s got keeping warm on their mind these days! 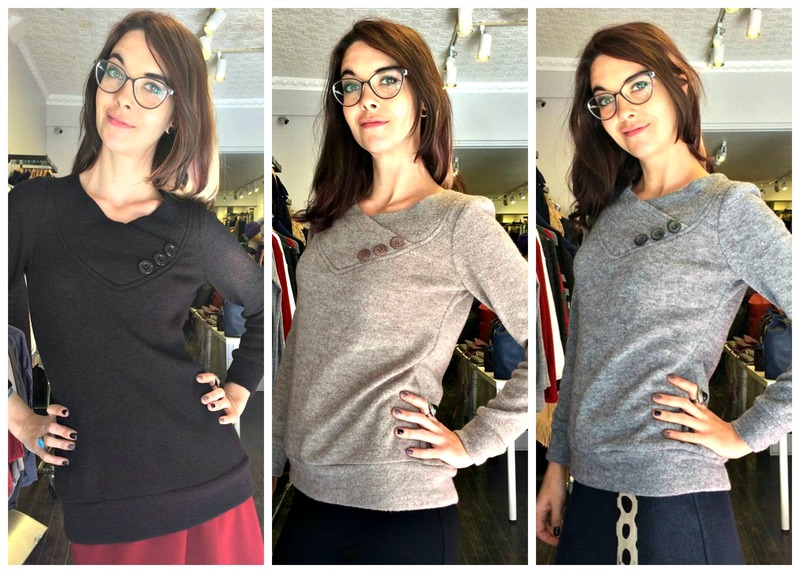 Here we’re featuring a few of our favourite styles of sweaters by Canadian designers. Check out the full online selection here and come into our stores for even more selection and great prices while supplies last! 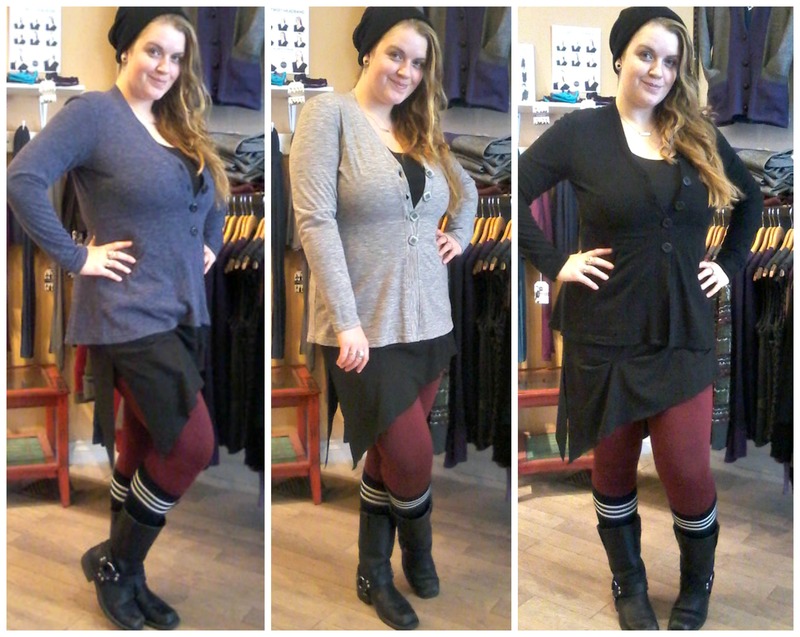 From Toronto designer Brenda Beddome, this Two Way Cardigan is such a hit that Brenda does a version every season. This year it comes in a heathered super soft knit that’s lightweight and cozy. It can be worn closed with the zip at the shoulder or open and drapey. 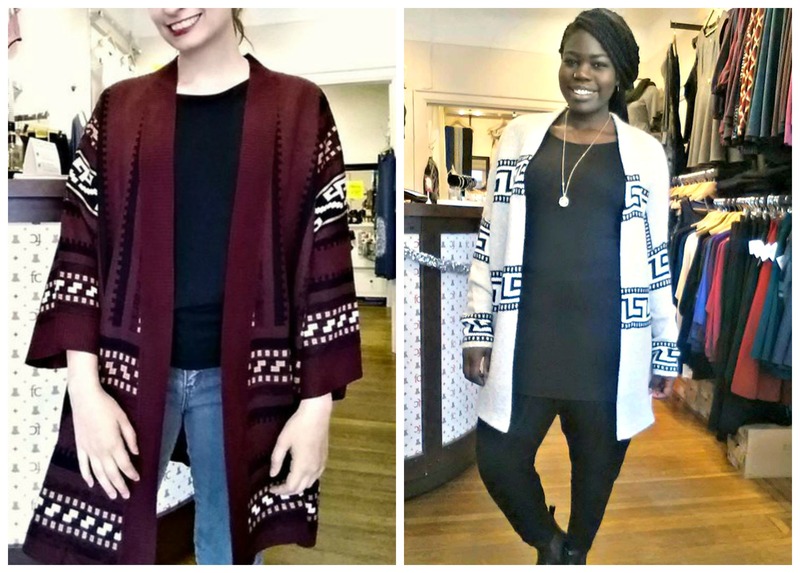 Not all sizes in all colours are left, so act fast if you want to add one of these to your closet! 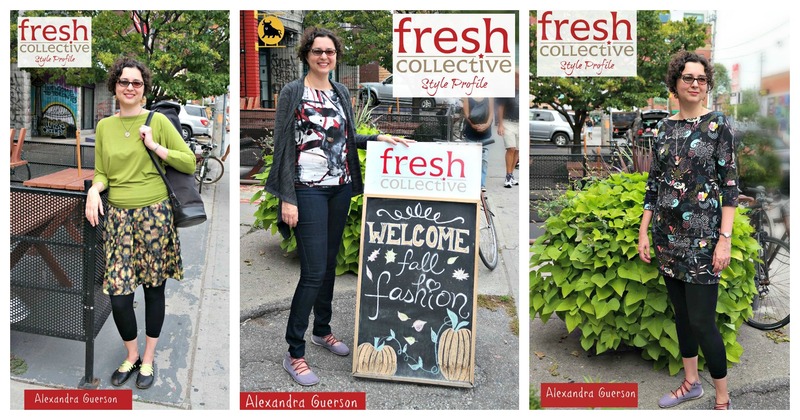 Gentle Fawn was a new line for us this season and a Kensington location exclusive. 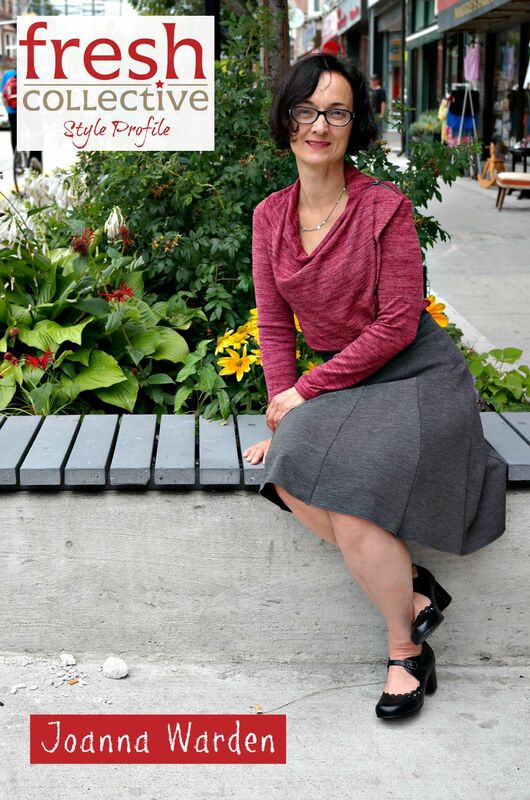 Based out of Vancouver this line was founded ten years ago by Daniel and Carla Hogg. Here are two styles on sale now – The Heritage Sweater (left) and the Marble Sweater (right). Shop more Gentle Fawn styles here. Mandala Design is known for modern fashion with a vintage vibe and this Sophie sweater is a perfect example of that. This style reminds me of something Audrey Hepburn would have worn with capri pants, but it looks totally “today” at the same time! Shop Sophie here online (and on sale!). 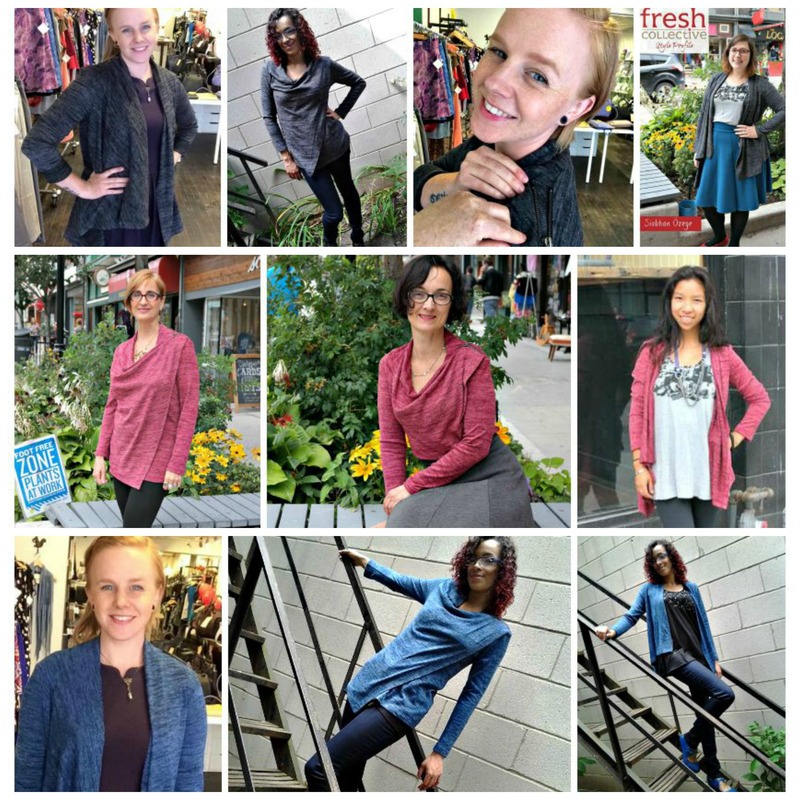 The Flor Cardigan by Mandala Design is a versatile and soft layering piece that will go with most everything in your wardrobe. Shop Flor online here (on sale too!) and all Mandala Design here. 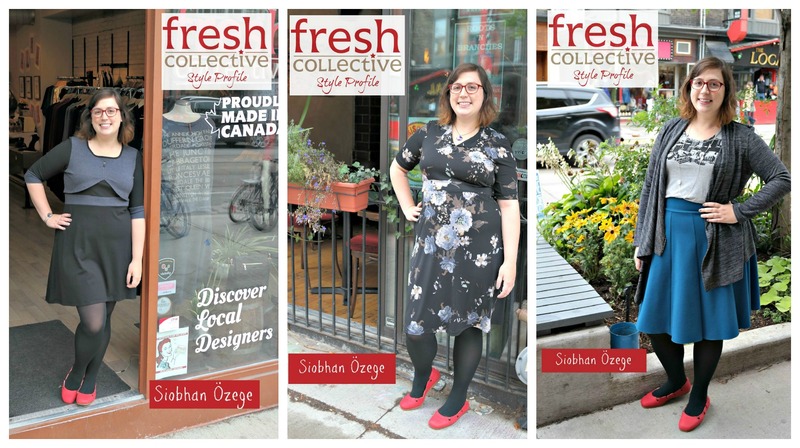 Thanks for tuning in for this special selection of sweaters by Canadian designers! I hope you find something to keep you cozy in style through till March! 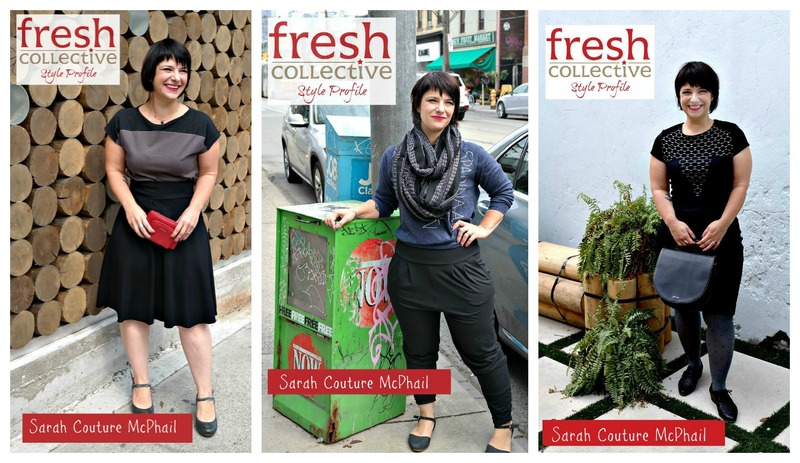 12 Awesome Looks for Fall – by Canadian Designers! 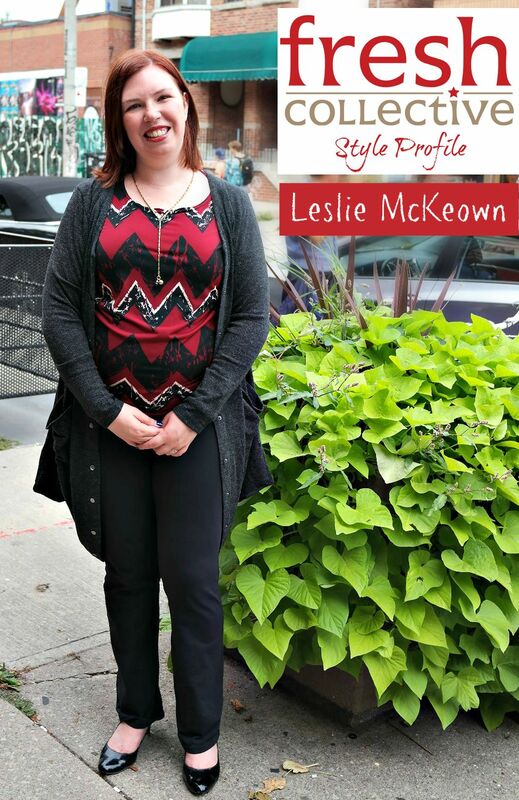 Our popular Style Profile on our blog is our chance to show the world the wonderful women in our community. 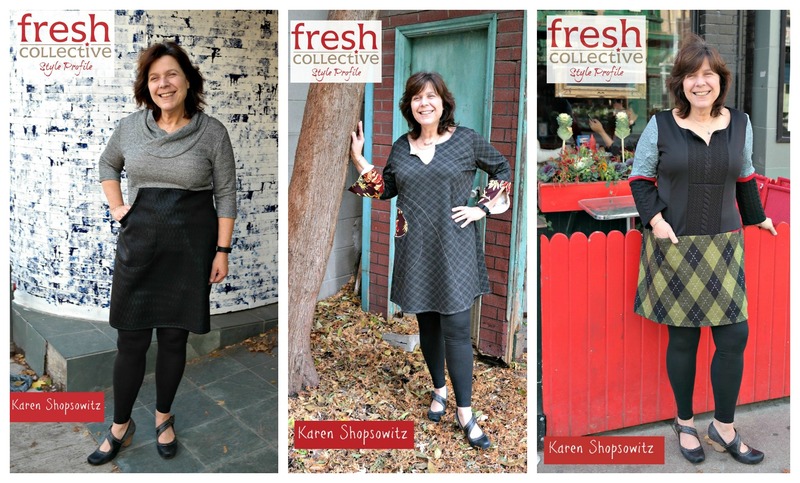 We love to showcase these women and what they’re up to, and we LOVE to feature our outfits on gorgeous ladies that our customers can see themselves in. 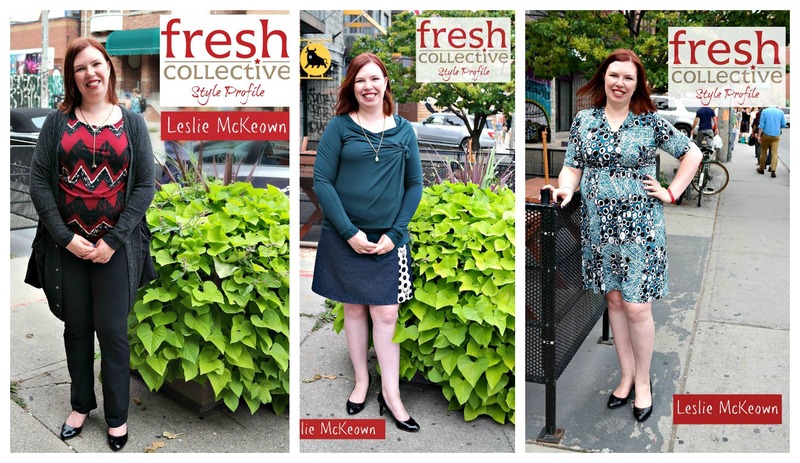 If you have something to share with the world, love supporting Canadian fashion and would like to be featured, get in touch with us! 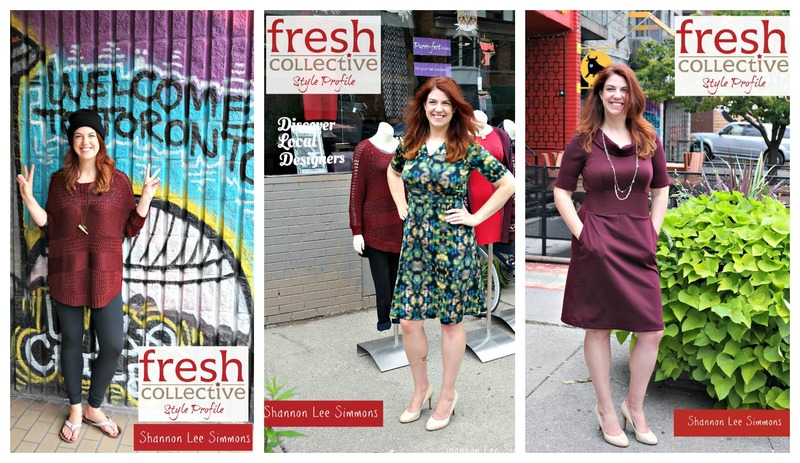 Look 1: All three dresses are from Studio Fresh for this Style Profile! Shop the circa dress in grey and black as shown, grey and white or in all black. 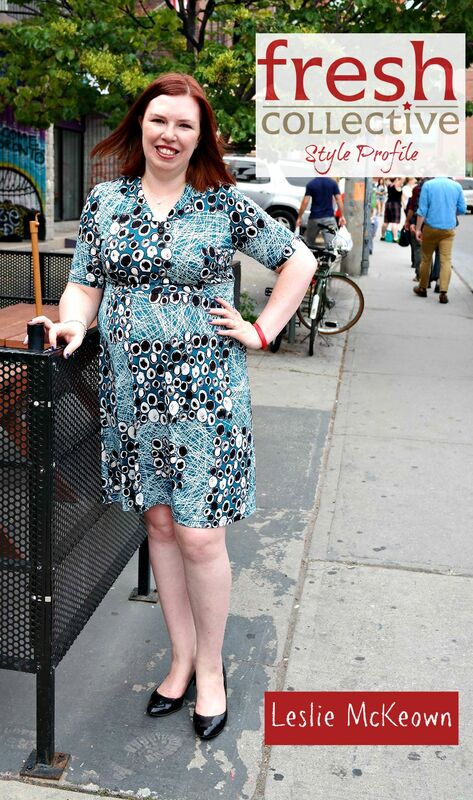 Look 2: Boho dress and you can shop for it here. Look at the cute details like the top stitching, the contrast cuff and the contrast lining. 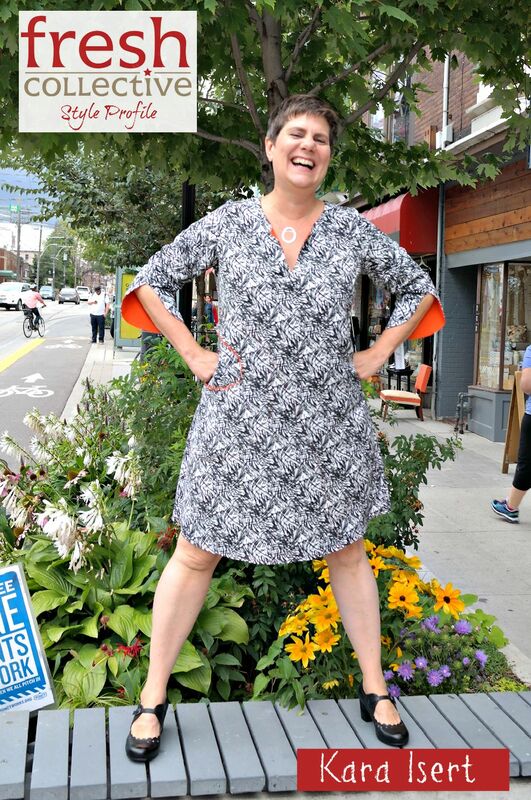 Look 3: Boxy Patch dress from Studio Fresh. 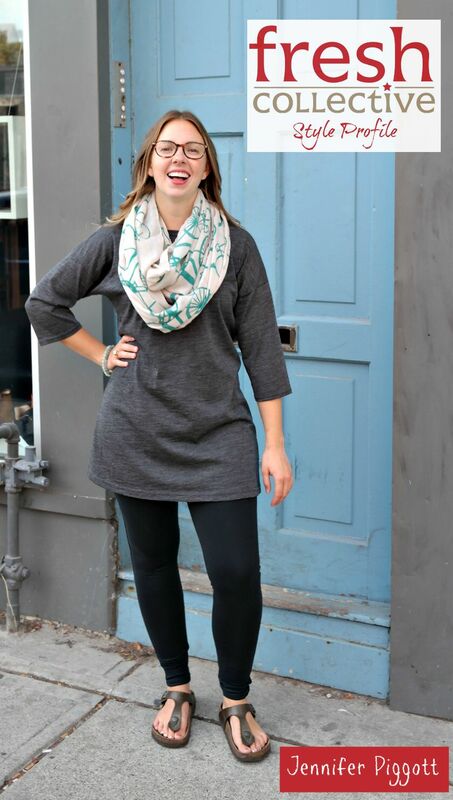 This one is a best-seller this season because of the comfy coziness of it, and the ease of fit! 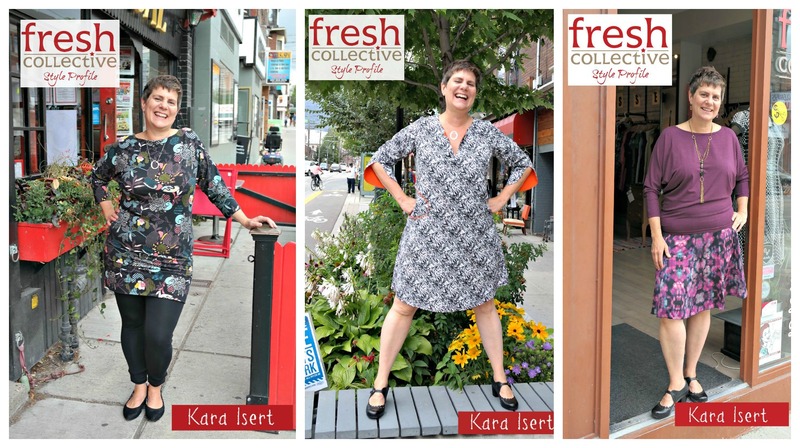 Fun fact: It was featured on Fashion Canadiana as one of the best dresses for Fall from a Canadian designer! 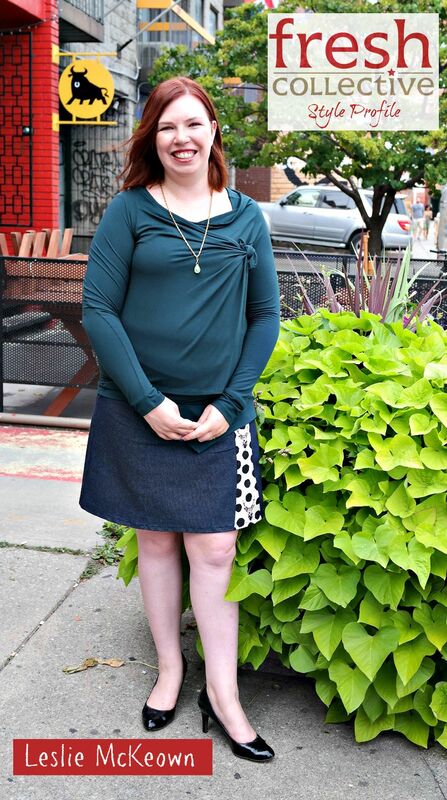 Look 1: Shop this fabulous Rosette Dress by Toronto fashion label Mandala Design here. Note this is a sleeveless dress with a sheer long sleeved top underneath. 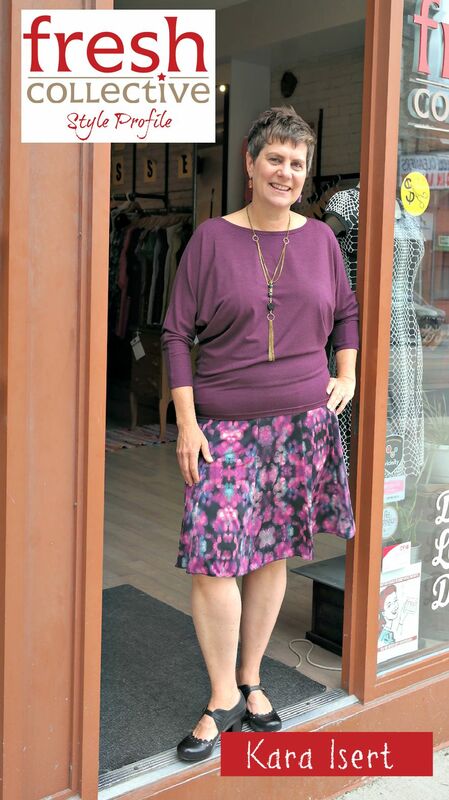 Look 2: Shop this great Deer head tunic by Desserts and Skirts here and shop all tunics here! Shop these High Rise Luster Yoga Jeans here and all Yoga Jeans here. 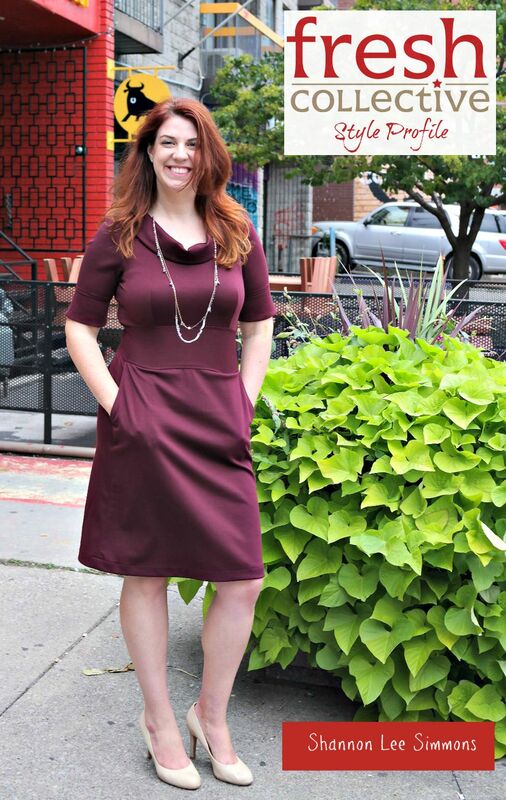 Look 3: Shop the Wren Wrap Dress by Toronto fashion label Mandala Design here in Pollack Red (as shown), Morocco Marine, Morocco Slate, Houndstooth, Pollack Blue, Rain Orange, Vintage Floral, Zig Zag Blue, Morocco Crimson and Zig Zag Burgundy. Look 1: Shop this navy shirtdress from Montreal designer atelier b. here and browse all dresses here. 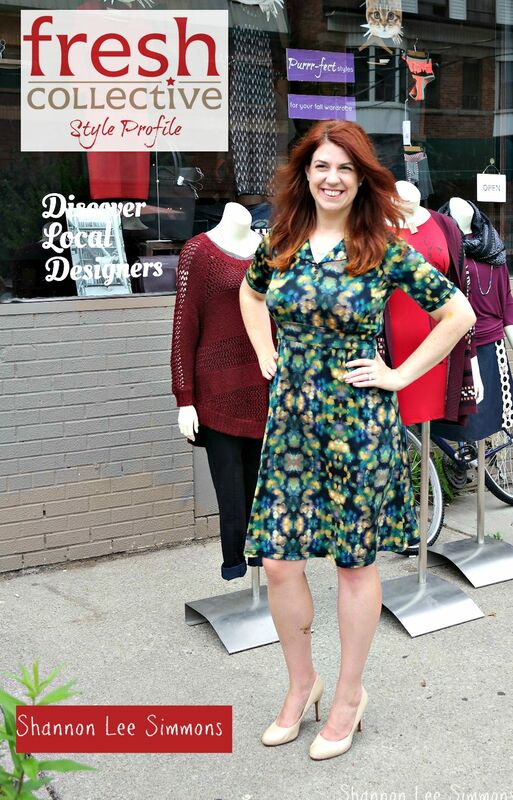 Look 2: Shop this dress by Toronto designer Mandy Armstrong of Mandala Design here. Shop Real Flower necklaces by Love, Montreal here. This bag by Matt & Nat is sold out but you can shop the current Matt & Nat selection here. 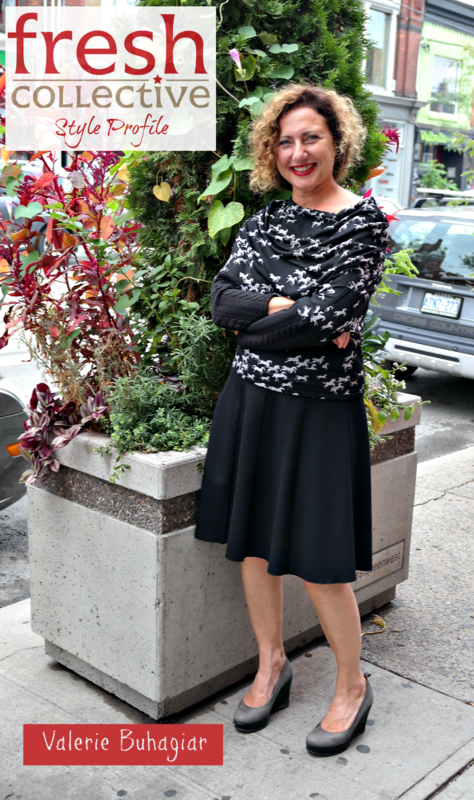 Look 3: Buy the Sparkle Sweater by Montreal designer Elena Wang here. Shop more sweaters here. 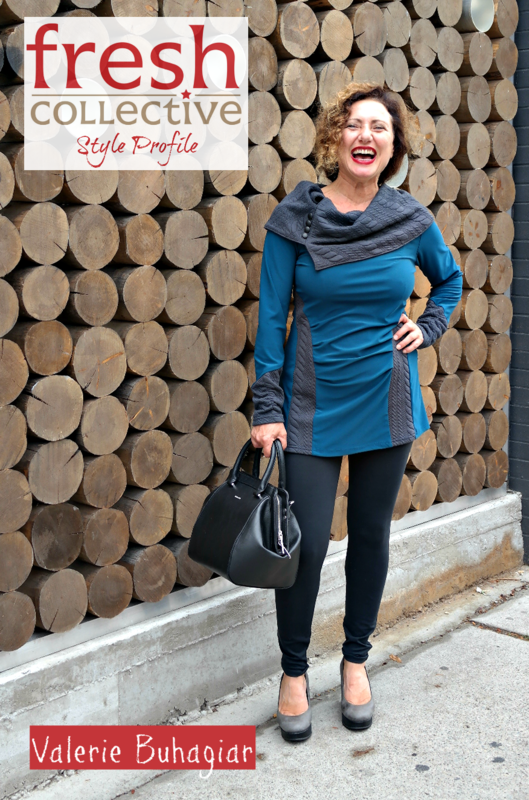 Shop the Tuxedo Leggings from Toronto designer Brenda Beddome here. Shop lockets here. And all jewellery here. Occupation: Web Producer and Social Media Officer by day, Blogger by night. I’m also the gardener for my department – we have two workplace garden plots which I tend to during lunch time. Age: I’m around 7 in cat years. Look 1: This dress is called Boxy II made by Toronto label Studio Fresh. It comes in another variation as well here: Boxy Patch. The shoes are called Etta by Miz Mooz and are currently ON SALE! Look 2: Robe Bolero by Montreal fashion label Cherry Bobin available online here. Look 3: This Ori dress by Toronto fashion label Studio Fresh is available in 2 options: floral with striped sleeves as above and solid black with teal sleeves.